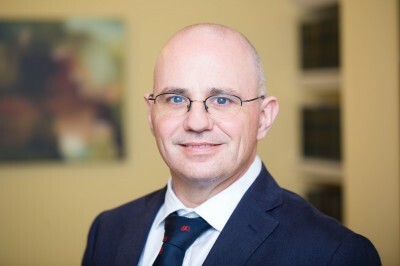 In his capacity as consultant to Gibraltar firm, Phillips, David Hughes represented Rafael Benzaquen, a lawyer and activist with Gibraltar’s main opposition party. The matter concerned a dispute with Jackie Canessa, a supporter of the governing party over comments made on social media. On Friday, a consent order was made by the Supreme Court of Gibraltar, in which Ms Canessa agreed to apologise and to make a payment to charity.